Manitou Group has announced the sale of 26 percent of the share capital of its subsidiary Manitou Southern Africa (previously a 100 percent subsidiary) to the South African charitable Trust Columba Leadership Trust. 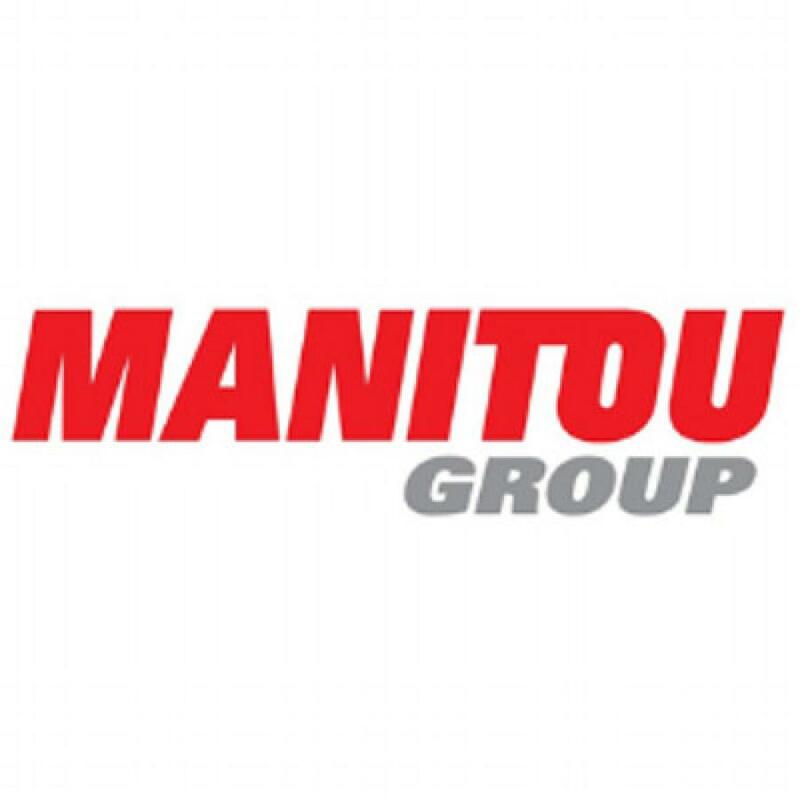 This transaction allows the Manitou Group to strengthen its commitment to South Africa by meeting the highest standards of the Broad-based black economic empowerment. Broad-based black economic empowerment (B-BBEE) is a South African government policy to advance economic transformation and enhance the economic participation of black people (African, Colored and Indian people who are South African citizens) in the South African economy. The purpose of B-BBEE is to bridge the gap between theoretical and substantive equality to ensure that all people in South Africa fully enjoy the right to equality. The program is structured around fifteen points covering the diversity of employees, vocational training, the selection of partners who are themselves strongly committed to the B-BBEE, socio-economic development and more. The level of performance achieved by the company is measured by means of a rating that is part of the selection criteria for access to certain markets. Steve Ryder, vice president Africa and Middle East and managing director of Manitou Southern Africa said, "We are delighted with this transaction which reinforces Manitou's contribution to South Africa. Having been present in the country for more than 25 years, we are entering a new era that further entrenches our presence in a country where we want to continue to invest for the long term." Michel Denis, CEO of the Manitou Group, said, "By partnering with the Columba Leadership Trust, whose values and projects are designed to support adolescents in difficult situations, we are strengthening our actions in education, one of the key objectives of our social commitment." Tracy Hackland, CEO of Columba Leadership Trust said, "We are delighted to have acquired a shareholding in a company with the track record and reputation for excellence of Manitou Southern Africa. This investment provides Columba with a sustainable source of revenue to support its programs in underprivileged schools, while Manitou South Africa benefits from Columba Leadership's status as a level 1 B-BBEE contributor."